Prevent sickness by being more proactive about your health! The Holistic Bio Spa is happy to have Jaqui Karr back to share with us some practical steps we can take to prevent sickness. My 102-year-old grandmother doesn’t remember those days either, not from dementia, but from that reality being gone for so long. With health, you have to make a payment sooner or later. When it’s sooner, it’s called “prevention,” and it’s painless. Not that every person will get sick, but think of everyone you know and think about how many (including their families, kids, parents) are all 100% healthy. Not even minor symptoms like headaches. Those minor issues tend to escalate over time. The way to conquer the issue of health is to be ahead of it, and that means not waiting for symptoms to prompt you. Sometimes a detox plan will do the trick, but how would you know exactly what plan unless you test? I’ve had clients come to me with a so-called clean bill of health from their last blood test, but they have several symptoms they’re complaining about. I send them back to the doctor for more detailed testing, and wow, we have several things to take care of. Here are just a few things Holistic Bio Spa tests for and they won’t make a dent in your vacation time! Heavy metals: Metals are some of the worst invaders for body and brain, and it’s not just fish eaters that are affected, it’s everyone. The biggest reason to test for metals is that you can’t get rid of them with basic detox. So, before you engage in a year-long clinical level protocol, be sure of exactly which metals are in your system and know what levels they’re at. It’ll help your advisor determine what detox protocol you need, and it’ll also give you a benchmark to compare to a year later. The Holistic Bio Spa has convenient pre-stamped kits that you throw in the mailbox once you get home, or for a small fee, they’ll ship for you from Mexico. Once the results are in, review it with your advisor and you’ll have your plan on hand (they Skype, so it doesn’t matter where in the world you live). Nutrition deficiencies: They weaken your immune system and leave you open to illness, and I don’t just mean a cold. You can prevent issues from ever developing by knowing where you’re low and just adding specific foods or a weekly supplement to your diet. So very easy, but how would you know what to add without knowing where you’re low? 4 out of 10 people have a gene that sounds like a swear word: “MTHFR gene mutation” (C677T quite serious, A1298C a little less serious). I guarantee your doctor is not testing for this. 4 out of 10, not a rare problem, and yet, have you even heard of it? It prevents you from absorbing folic acid properly, which can be disastrous, particularly for pregnant women. Folic acid deficiency created such a major epidemic of babies born with Spina Bifida, both the Canadian and American governments mandated that food companies enrich their products with them. It helped, bringing incidents down within the decade, but it didn’t eliminate the problem entirely. Knowing you have this issue would help you choose a different form of the nutrient and avoid all of the above. Lipoprotein A, soft plaque… all the things your regular doctor isn’t testing for, you can test for it with a 60-second visit while you sip on a refreshing juice or smoothie from the Bio Bliss Bar. Test and forget it, go back to your vacation. Then schedule a Skype call after you’re home and review the results for your action plan. How easy is that?!!? 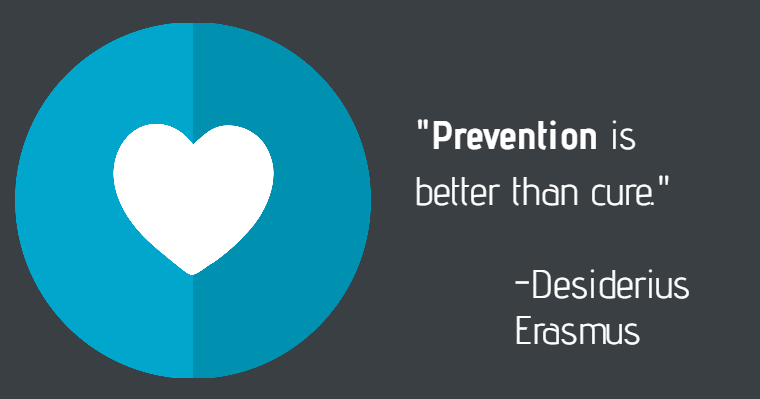 Our culture isn’t one that thinks prevention. We’re generally reactive instead of proactive, and that’s part of why we’re in the health crisis we’re in right now. 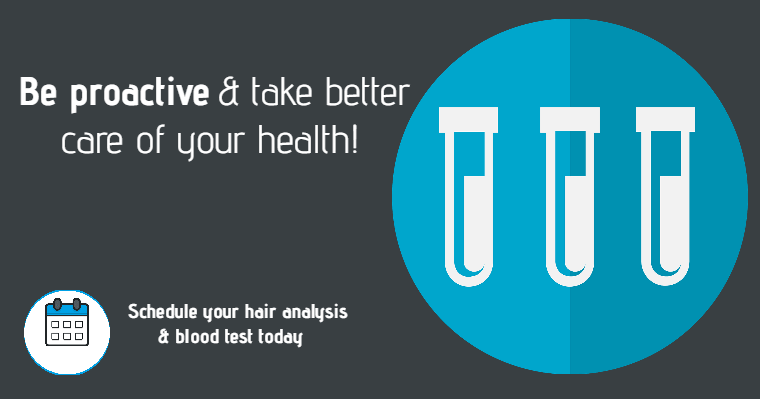 A simple hair analysis and comprehensive blood test can change everything for you. Welcome to Bio Spa, they’ll do both for you in 60 seconds. By being more proactive, you can prevent sickness! At the Holistic Bio Spa and stem cell center, we are a team of medical professionals experienced in helping people from the United States, Canada, Europe, South America, and Central America to heal on their own terms and well-being from cancer, Lyme disease, depression, fibromyalgia, and other serious ailments. We hope to share some light in your search for proper health care.